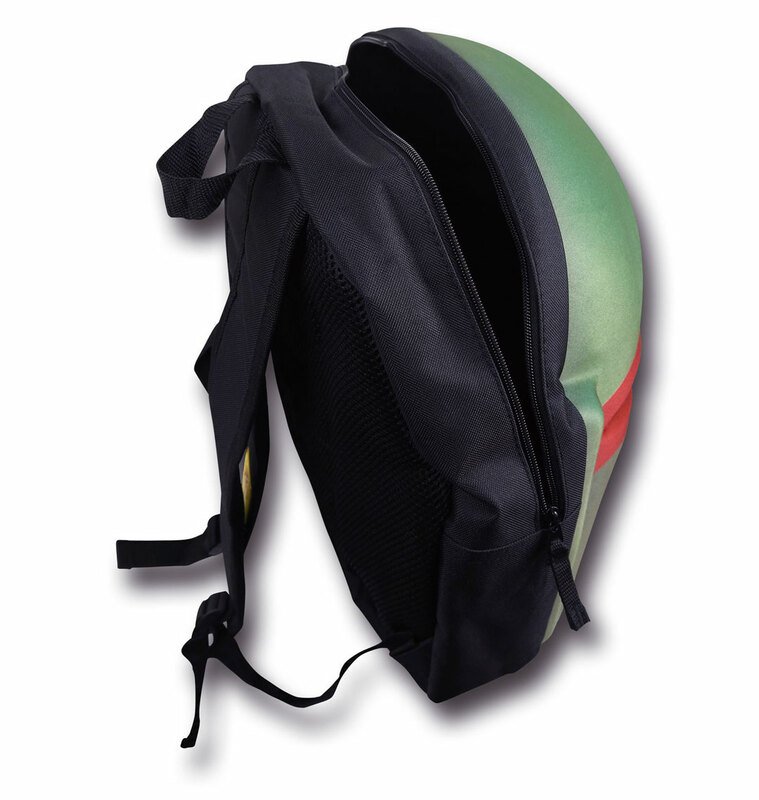 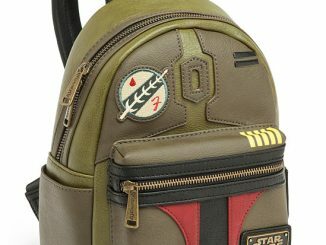 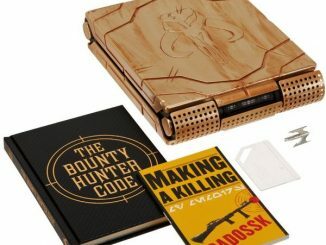 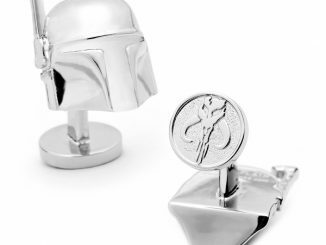 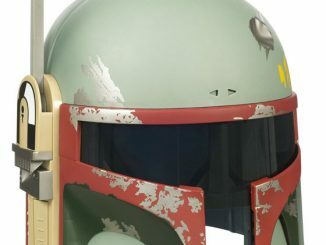 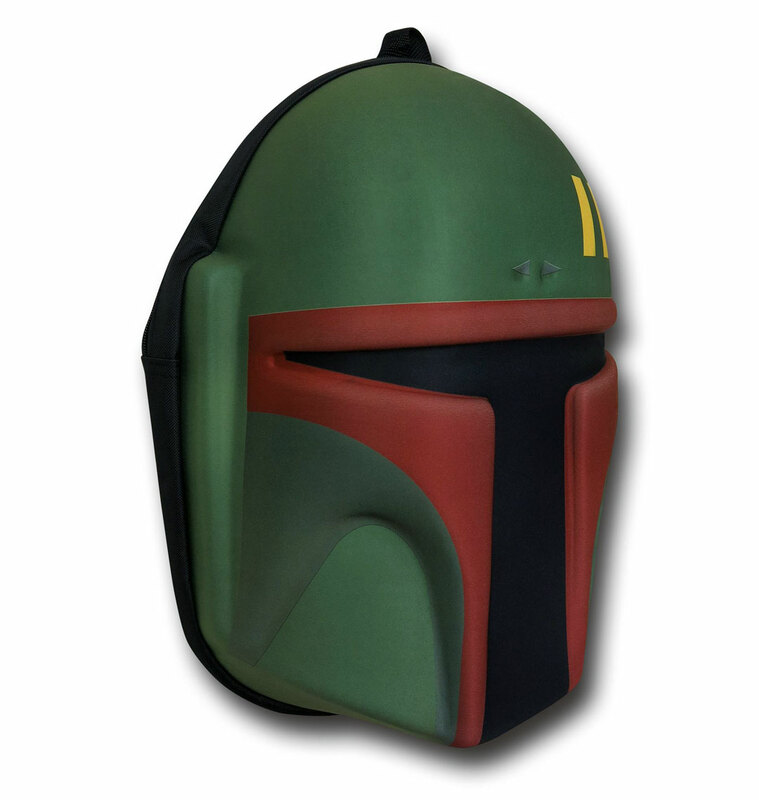 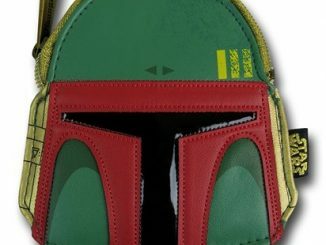 The Star Wars Boba Fett Head Hardcase Backpack will hold all of your stuff and look cool doing it. 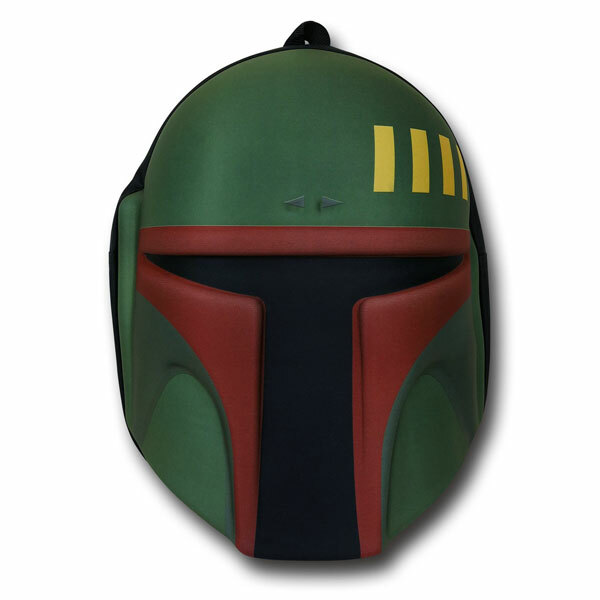 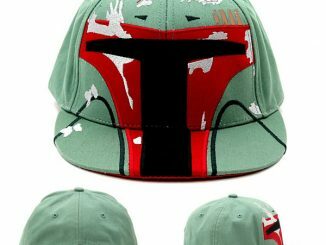 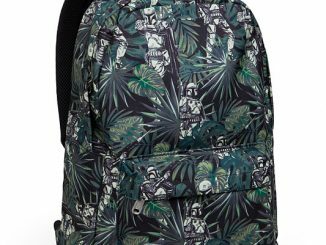 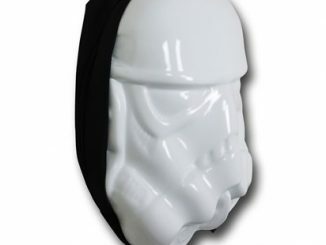 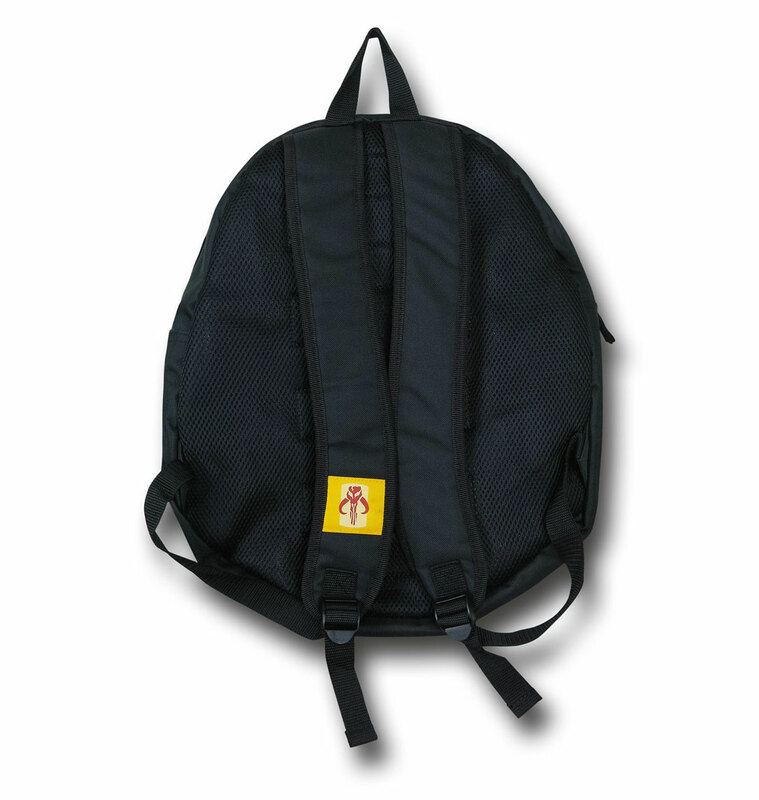 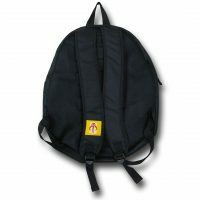 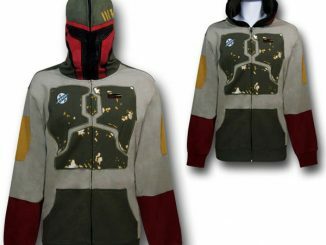 This 100% polyester Star Wars Boba Fett Head Hardcase Backpack measures 18” by 15” and is officially licensed. 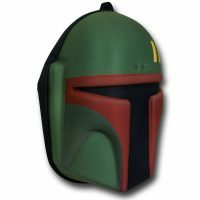 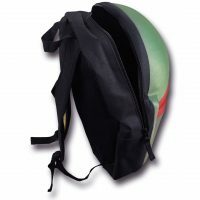 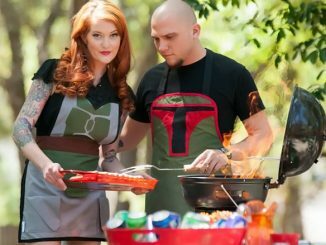 This adjustable Star Wars Boba Fett Head Hardcase Backpack has plenty of space for whatever you need and it has a secondary pocket great for tablets on the inside too. 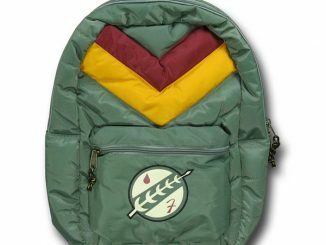 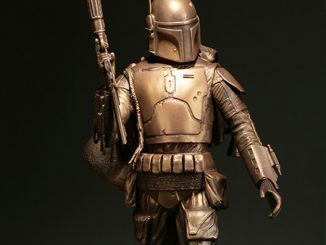 This thing is going to look great on your back.